Hired by Loudon Tripp, an aggrieved Boston aristocrat who believes his late wife Olivia's brutal street slaying to be something other than random violence, Spencer immediately senses that his client's picture-perfect portrayal of his family life is false. For starters, the victim's reputation is too saintly, her house is as lived-in as a stage set, and her troubled children don't appear to be the product of a happy home. 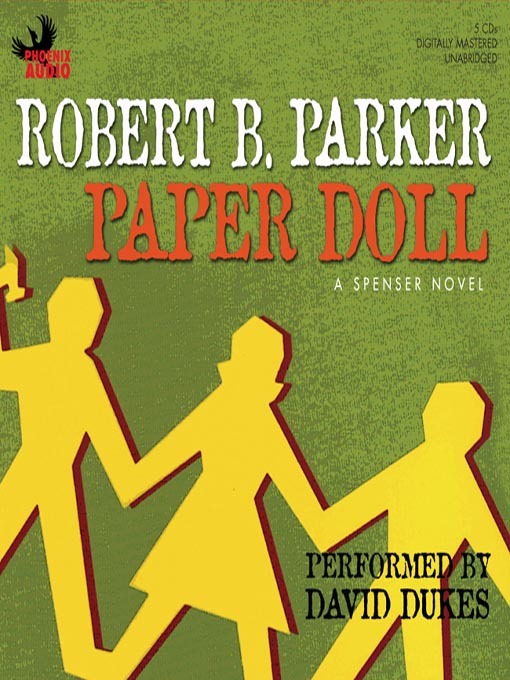 Spencer plunges into a world of grand illusion, peopled by cardboard cutouts, including a distinguished public servant with plenty to hide, a wealthy executive whose checks bounce, a sleepy southern town seething with scandal and the ambiguous Olivia herself, who may or may not really be dead.